Dems Offering Jobs to Political Opponents? Are the Democrats offering government jobs to other Democratic candidates that drop out of important primary races? Evidence is mounting. 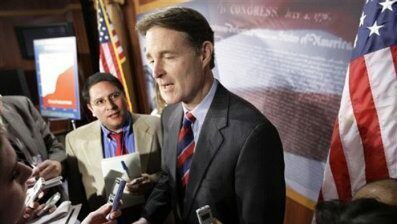 First, Fox News reports that Representative Joe Sestak, who is aggravating Democratic leaders by challenging Specter for the Senate nomination in Pennsylvania, said last month that the White House dangled a federal job in front of him last summer in an attempt to drop out of the state’s Democratic primary. If that is true, Rep. Darrell Issa, the top Republican on the House Oversight and Government Reform Committee, believes it was criminal. 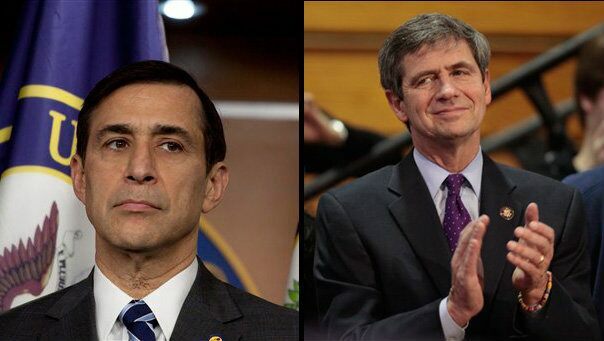 Issa wrote a letter to the White House counsel on Wednesday demanding information on Sestak’s claim. Classic comment! Supposedly his decision is personal, not political. It seems to me that two terms would be enough for just about anyone.